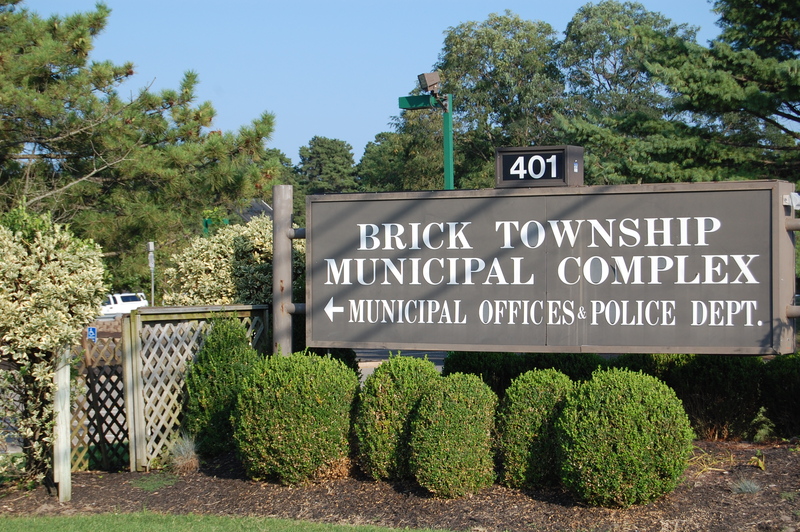 Brick Township’s trash and recycling collection will be delayed one day this week beginning Thursday due to the Christmas holiday. Thursday’s regular collections will be picked up on Friday, and Friday’s regular collections will be picked up on Saturday. 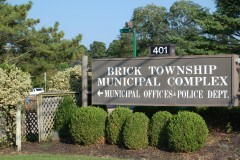 Town hall will be closed Thursday for Christmas; it will reopen Friday.